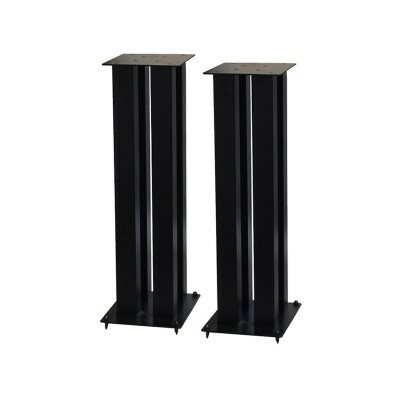 I just wanted to say how impressed I am with the speaker stands I purchased. 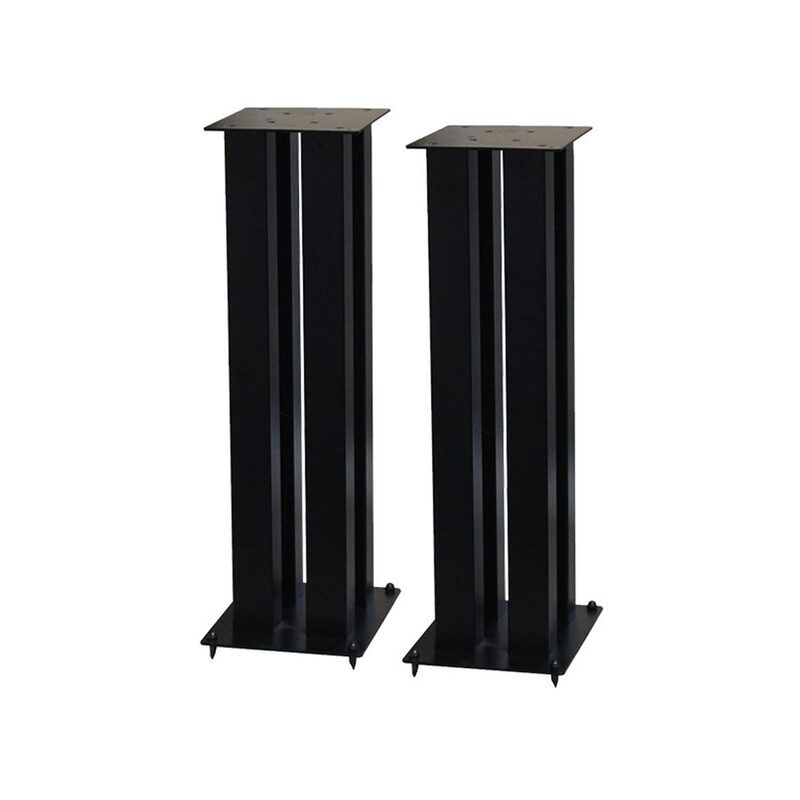 They are the best quality stands I have used. A perfect match for my Dynaudio speakers. Thanks to Space Hi Fi for the exceptionally quick service, excellent prices and great range. I look forward to purchasing more items from Space Hi Fi in the future.